To join or not to join? 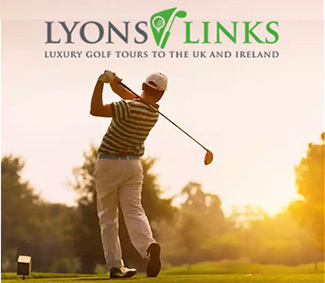 Choosing a private club can be a daunting decision with each club offering their own unique blend of lifestyle amenities beyond the course, and every club has its own particular "feel" factor which is important before making a decision. 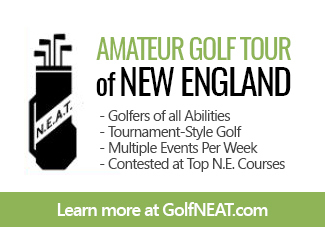 NASHUA, New Hampshire – Joining a private golf club is a commitment and one that you want to feel good about. If you’re thinking about a private club membership, there are many things to consider. Take the time to do your research to make sure you understand what services and benefits are included and consider the value of those aspects as part of your decision. Over the years I’ve met with thousands of golfers exploring membership at a private country club and I’ve arrived at two conclusions. First, they have all played public courses with various subtle complaints ranging from lack of good tee times to no one replaces divots and ball marks. Second, it seems the biggest obstacle to joining a private country club seems to be based on finances, and whether the player will get their money’s worth after pre-paying thousands of dollars. 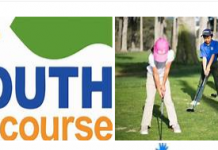 In my role as Director of Membership at Sky Meadow Country Club, I serve as an advisor and educator on the private vs. public club decision-making process. For most families it can be an interesting evaluation process so it’s important to review all the facts and promises of the benefits of joining a private club. The overarching difference between public and private golf is that a private country club is a lifestyle and not just golf. 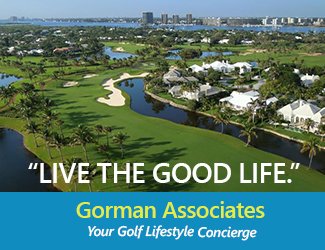 The golf component importance varies significantly among families and new members. 1. Value of playing a round in four hours (or less) vs. six hours. What is your “hourly rate”? If you earn $75,000 annually, over 2000 hours that is a professional rate of $37.50. To many folks, their leisure time is even more valuable, perhaps $50 an hour. So multiply by $100 the number of rounds played, and use that value for personal time not wasted playing long frustrating rounds. 2. 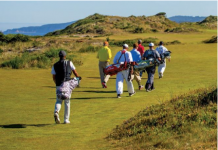 Value of a simple tee time process – minimal planning and coordination. 20 minutes saved per round = $17 times annual rounds played. 3. Full practice facility with free range balls 7 days a week, dawn to dusk, for you and your guests. Allow $20 per range visit in saved costs times once/twice a week for 24 weeks? 4. 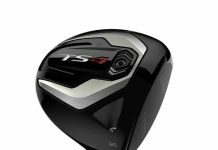 Being able to play 5, 7, 9, 13, 16 holes vs. full round of 18 – (fit golf into your schedule rather than the opposite.) How many additional times will you come to play now? What value will you allow for that added enjoyment of the game, at NO ADDITIONAL COST? 6. 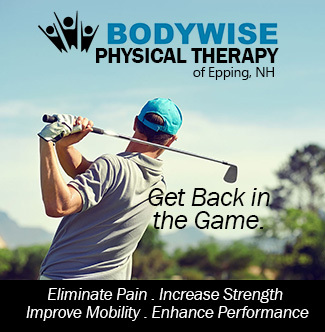 A golfing community of friends, folks that understand golf etiquette, pace of play, and caring for the course and the experience of others out on the course. 7. Unlimited golf guest privileges – bring family, friends, & business associates to share the private club experience your family enjoys. Especially business prospects and clients. Value of a private dining club membership? 14. A private fine dining restaurant – specialty “pairing events” with craft beer, whisky, wines and other social events to share with other members and guests. 16. Holiday celebrations – Mother’s Day, Easter, Thanksgiving and Christmas, etc. Value of a pool membership? Value of a tennis club membership? 23. Modern Clubhouse with complete banquet and event hosting capabilities – host your smaller private events as well as professional conferences and parties right at your club! 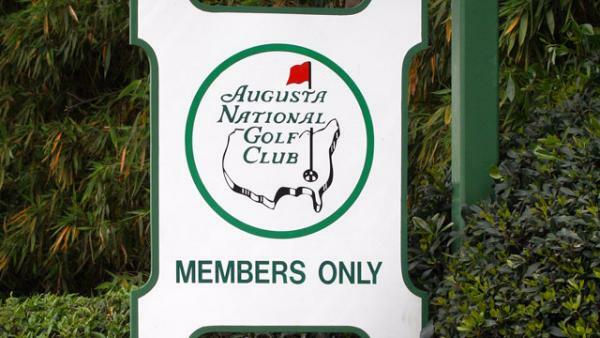 Augusta National Golf Club, located in Augusta, Georgia, is one of the most famous private golf clubs in the world and was founded by Bobby Jones and Clifford Roberts opened for play in January 1933. Are you getting a clearer picture? 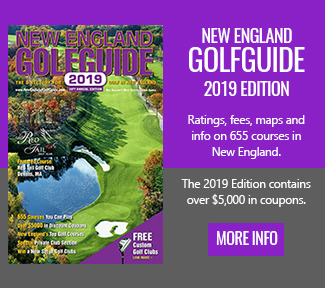 By attaching a value to each of the 25 items above, and deducting it from your golf membership dues, you should have an accurate assessment and value to attach to the golf components of your club membership. 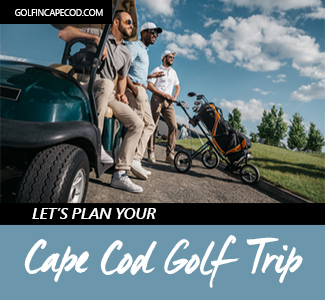 Many families and prospective new members use this method to reach a value of several thousand dollars to deduct from their annual golf budget. Comparing this “net cost” on a cost per round basis is much more “Apples to Apples” comparison to a public golf service. 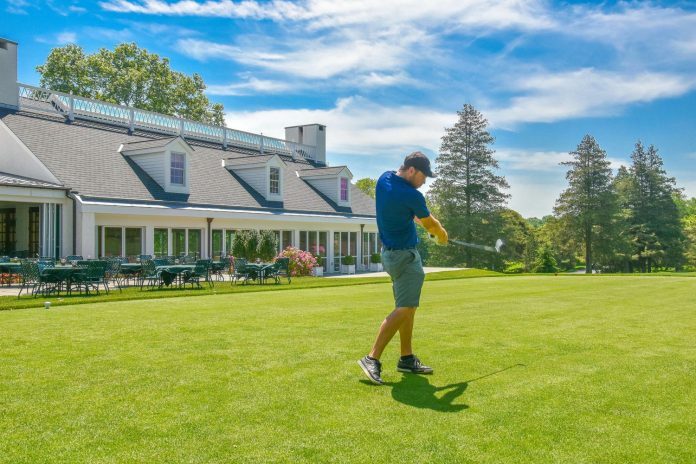 There are many things to consider when joining a private club and the best thing you can do is try it out: request as tour, play the course, network with existing members, attend functions at the club, and play in a few guest days. The more familiar you are with the club, the more comfortable you’ll be when the time comes to join. Finally, joining a private club is a lifestyle choice. A private club membership is a wonderful place to raise a family and create memories that will last a lifetime. 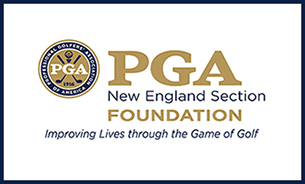 Jim Galletly is the Director of Membership for Sky Meadow Country Club in Nashua, New Hampshire. 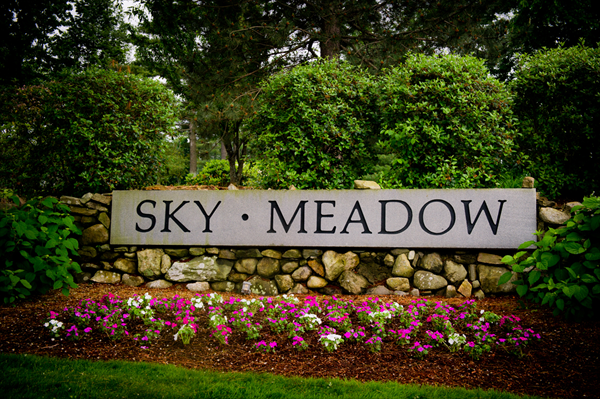 The primary focus of Membership Director is introducing his country club to new members and coordinating with members and the staff to provide a variety of events and activities to continually improve the membership experience at Sky Meadow. Jim can be reached by visiting SkyMeadow.com.